Referred to as semi-permanent eyelash extensions, they are glued one by one to each natural lash and should stick around for the remainder of the lash’s life cycle until it falls out naturally. That is if they are maintained and taken care of. 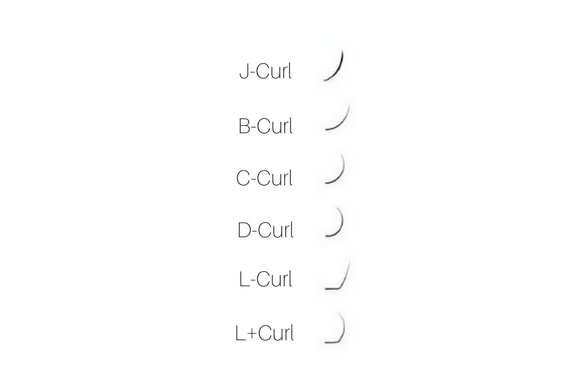 You can choose the thickness, length, curve, and density of your lashes. Most salons will be able to offer the following options. Anything from 5mm to 15mm. I find 11mm to be the sweet spot, but it all depends on the shape of your face, brows, and eyes. 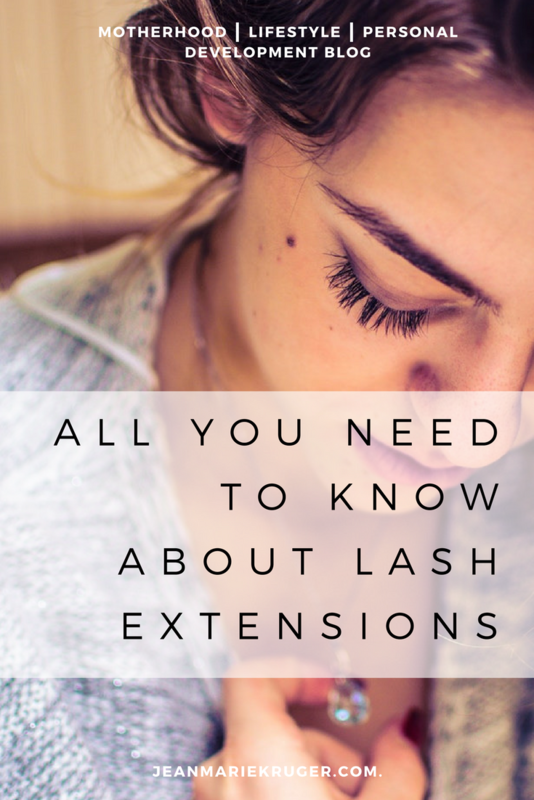 Usually, they range from Classic 1:1 or from 2D to 6D, which refers to the volume of the lashes achieved by applying more extensions to each natural lash. Lighter lashes are then used to avoid heaviness. Arrive for your appointment without any makeup. The technician will clean your eyes, but it is good to be sure that all mascara is completely out of the way and won’t land in our eye during the procedure. If your eyes are irritated for any reason, whether it be from crying, a cold or hay fever, rather move your booking along. If your eyes tear during the procedure, the lashes will fall off right away. The technician will be placing a patch between your eyelids to separate the bottom and top lashes. It will touch your eyeball. Just so you know! Some technicians use collagen patches and I can barely feel those. Avoid taking a shower with your new lashes. If you do, keep it out of the direct stream of water. When washing your eyes, be gentle! Don’t pull on your lashes or touch them too much during the day. Preferably use the lash brush which you can get from your technician. Don’t wear mascara. The lashes will stick together and then pull out when brushing them. If they stick together they also pull on each other. Lots and lots of pain. Some say you can wear non-waterproof mascara, but this contains oil and will lift the lashes. It is recommended that you fill every two weeks, but I with 5D I can usually stretch it between three to four weeks.